My most favourite and most walked walk! This is an easy paced walk with ever changing scenery as the tide goes in and out of the estuary. The photo opportunities are endless. 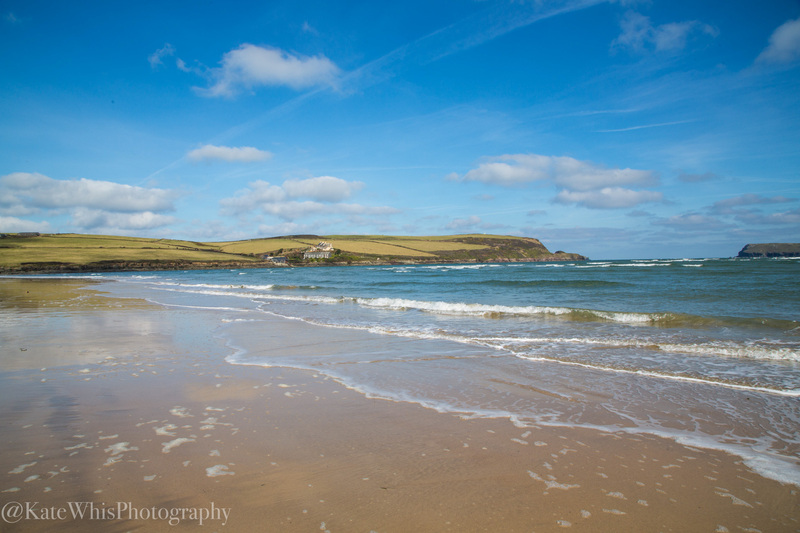 This is a circular walk which will take you out along the Estuary to Tregirls Beach. As we walk I will point of things of interest and work with you on your composition and camera skills. As a guide, the walk will last around 2-3 hours, but this could be longer depending on your pace and how many stops we take. Terrain: Footpaths and lanes, uneven surfaces, potentially muddy in winter with gentle hills, approx 3 miles. Fitness: Easy walk, with one steep hill, will suit all levels. Amenities: Once we leave Padstow there are no toilets or shops for refreshments.